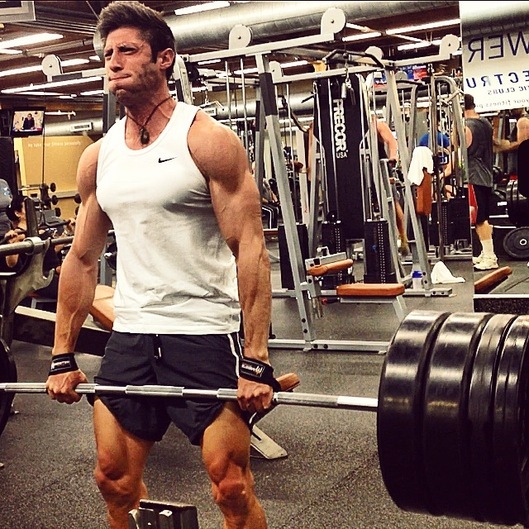 I think there are a few things that set me apart from other personal trainers. 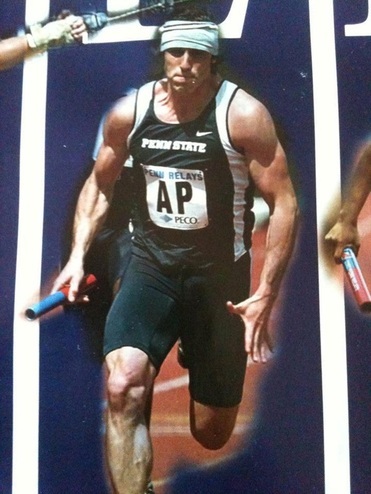 First, I was a world class track and field athlete and NCAA All-American during my time at Penn State. It took me over 10 years of training and dedication to reach that level of competition. During my years in the sport I was able to work with some of the best coaches and athletes in the world. Anyone can sign up for a personal training class and earn a certificate online, but that doesn't make them an athlete. I have lived the lifestyle and I know exactly what it takes to get in the best shape of your life and squeeze every last drop of talent and ability out of your body. what if you're not a world class athlete? I know a lot of people at this point are thinking, how can this guy who was a world class athlete understand how to train the average person who just wants to get in shape? Well to be honest, I've had my share of ups and downs with my body as well. After my track career ended I was mentally and physically exhausted from 10 years of continuous training. I stopped lifting and basically just did some jogging a few times a week. And guess what, I lost most of my muscle and was no longer any where close to the shape I was in during my college years. People always told me I was just genetically gifted and naturally talented and I will admit, I do have great genetics from my parents. But I guarantee if any person in the world trained like I did during those 10 years, they would be in AMAZING shape as well. Finally at the age of 31, I decided it was time for me to get into the best shape of my life. No more excuses, no more wishing, no more memories of what I used to be. In 12 short weeks this is my transformation. Anyone can do it. It doesn't matter if you're an athlete, a father, a mother, a brother, you're body doesn't know the difference. 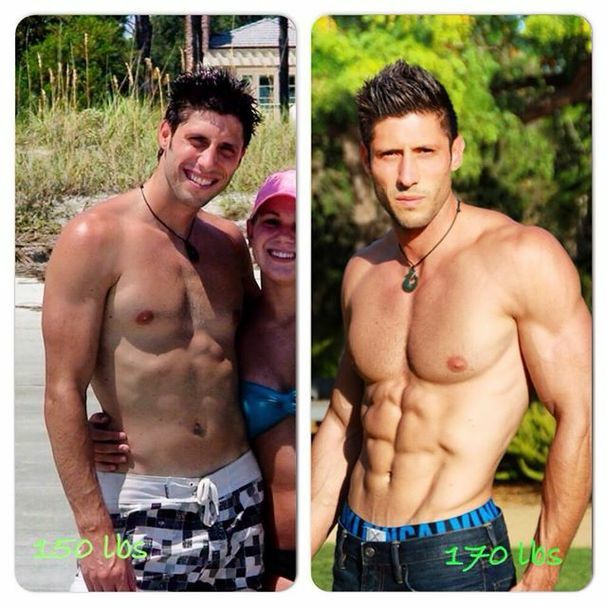 If you purchase my plan, I will tell you exactly what I did over my 12 weeks. I'll give you the exact lifting routine I followed, all the foods I ate and the cardio I did. You'll get access to my personal email account so I can help you every step of the way. Its never too late to start. The hardest part is taking the first step. If you've always wanted to get in shape and have just let the years go by, don't let one more day pass with you being unhappy with the way you look. I will be with you every step of the way. Train along side me by following my FACEBOOK, INSTAGRAM and YOUTUBE pages. While you're working hard, I'll be working out right along with you and posting on my pages to keep you motivated and inspired. Don't waste another day. Its as simple as starting. Click the button below and lets change our lives together.